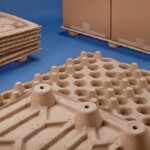 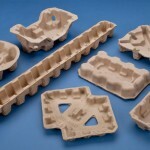 Custom Molded Pulp Packaging | Fibreform Containers, Inc.
Large custom parts up to a 4 foot square can be produced easily and are much more cost effective than comparable alternatives. 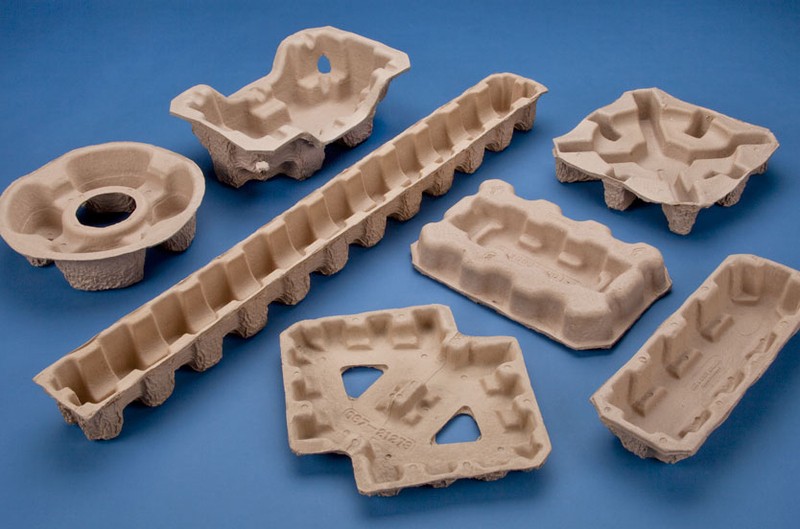 The initial cost for development of a custom molded pulp part is substantially less than that for EPS foam in place and other packaging options. 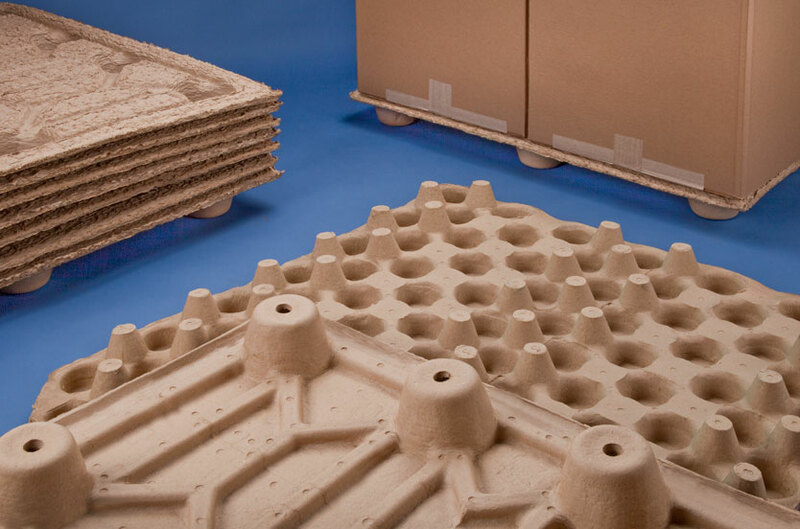 The cost to build a custom molded pulp part is very competitive among other alternatives and molded pulp provides comparable or improved levels of protection. Custom molded pulp offers a professional appearance and higher level of protection than many “one-size-fits-all” type packaging solutions. 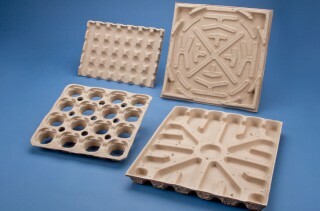 Computer aided design allows for accurate prototyping, fast turnaround time, and ease of any modifications needed.